To celebrate Father’s Day coming up soon, I have a great new giveaway sponsored by Gumigem! Some of you might be familiar with their teething bangles and necklaces, which are worn by mums for baby to enjoy and teethe on. However, you might not have been aware they also do a more manly range of jewelry for dads. When my children are teething they always like to be carried around a lot. These necklaces are ideal as the baby can grab onto them and chew on them by themselves whilst you are carrying them round. My husband said it looks great for hands on dads, so would make a great gift to benefit both dad and baby at the same time. I know many mums have found that the dads find it easier to bond and connect with their children once they get that little bit older and more interactive, rather than during the small baby stage. 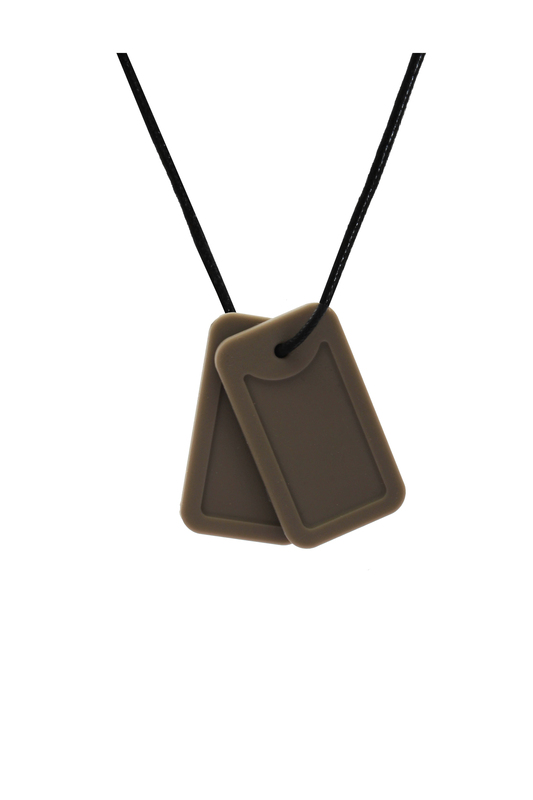 The closeness of wearing these teething tags, and being able to help out more in comforting their teething little one and soothe their pain, will be great for dads. If you want to find more about Gumigem you can catch them on twitter @TeethingGumigem or on their Facebook page. No plans as of yet, I’m sure we’ll probably go out for dinner though… scything that we will have an 7/8 weeks old (if he ever decides to come out!) so we may have to rethink our restaurant choice! No plans at the minute – we’re due to move around then, so a nice quiet day in our new house would be nice. He will probably get a cooked breakfast – not sure after that! We haven’t planned anything yet. Maybe a restaurant for dinner? I’m not sure. Cooked breakfast, Then maybe bake him a cake with our children. Hopefully I won’t be working and can take my son to the park. Our baby is due on 6th June so not making any definite plans yet. If I go late I maybe in a lot of pain on Father’s Day. A nice day at the park! Im not sure what to do yet as its our first child and im still pregnant! Would like to do something special though! No plans for fathers day, hubster is out of the country so will have to skype! We are on holiday, so probably a nice pub meal.